The phone will be sold at Amazon, Best Buy, and Walmart. Alcatel showed off a lot of phones at MWC this past February, but one that caught our attention the most was the Alcatel 1X. 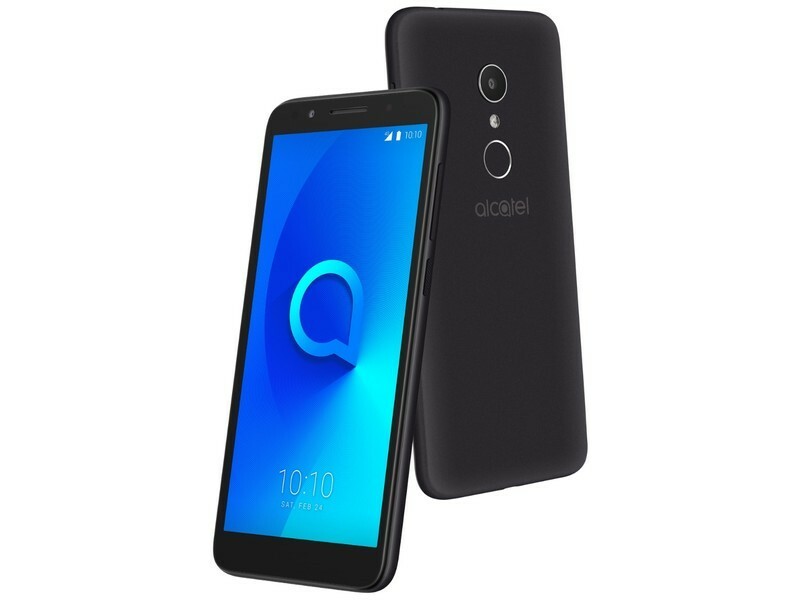 The 1X is Alcatel’s first Android Go smartphone, meaning that it offers an Android experience optimized for lower-end hardware at a very affordable price. The Alcatel 1X is made out of plastic but features a suede-like back that should offer a great deal of texture. There’s a fingerprint sensor below the 8MP rear camera and around the front is a 5-inch 480 x 960 display with an 18:9 aspect ratio. Inside the 1X, you’ll find a MediaTek MT6739 processor, 1GB RAM, 16GB of expandable storage (up to 32GB), and a 2,460 mAh battery. Also included is a 5MP selfie camera, support for all GSM networks, and Android 8.0 Oreo (Go Edition). Those specs may not sound all that impressive on their own, but that quickly changes when you factor in the 1X’s price of just $99.99. You’ll be able to purchase the Alcatel 1X next week from Amazon, and in the coming weeks, it’ll roll out to Best Buy and Walmart.